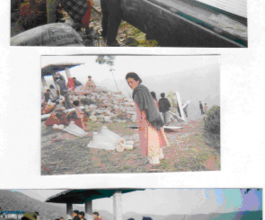 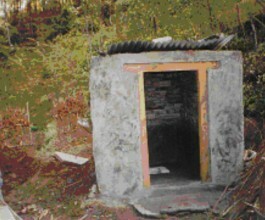 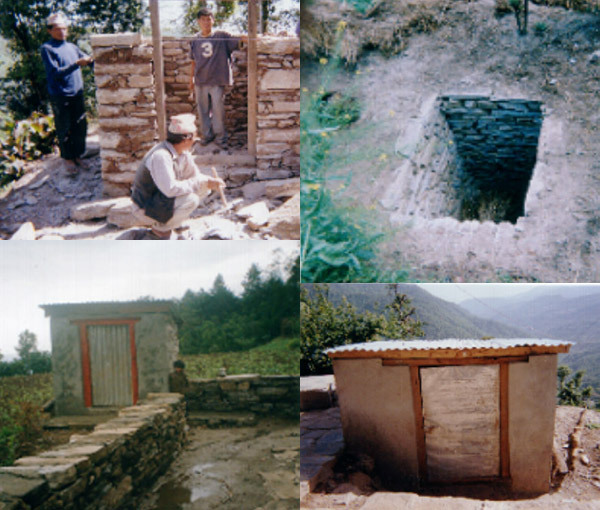 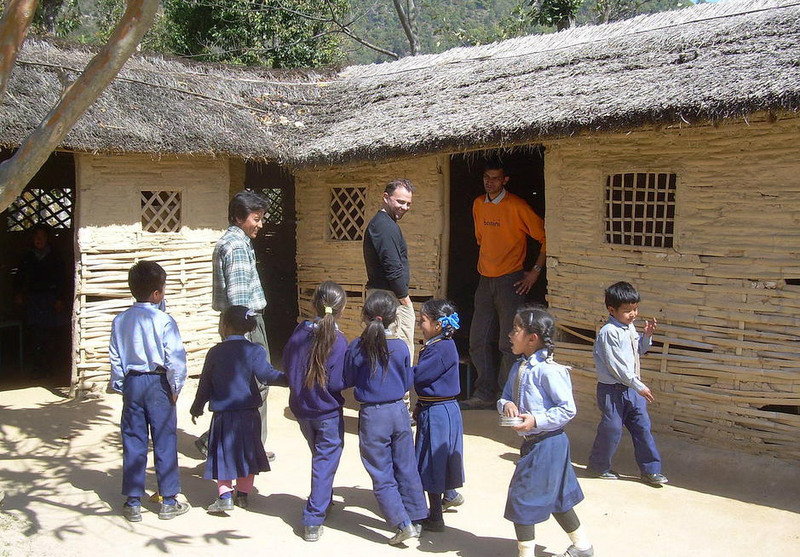 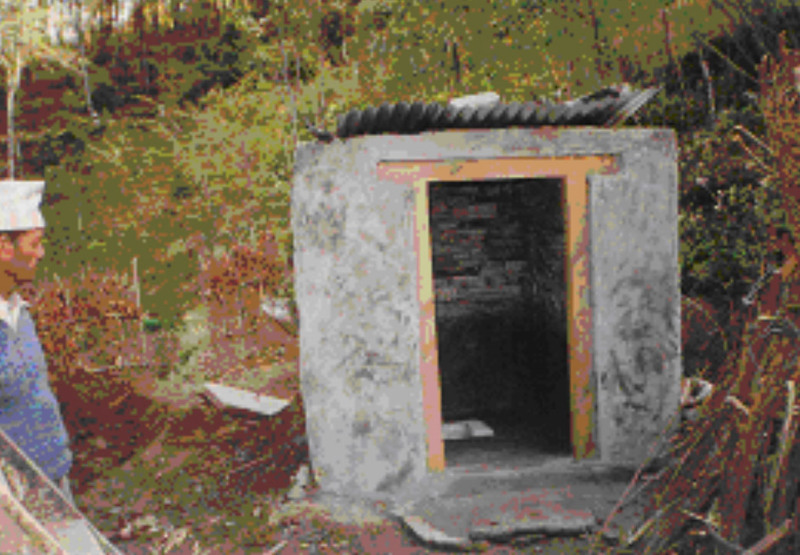 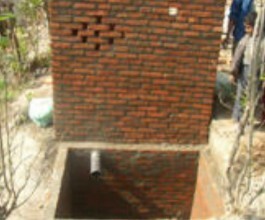 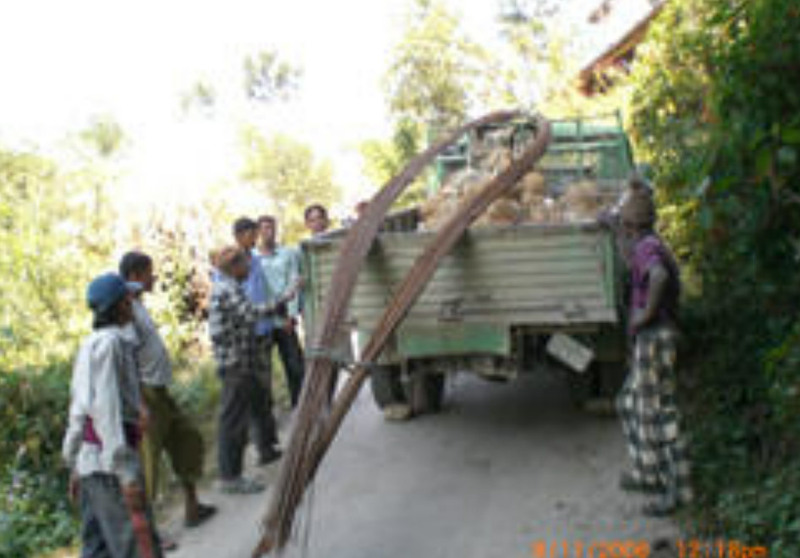 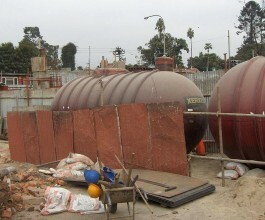 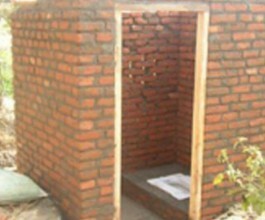 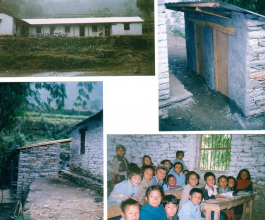 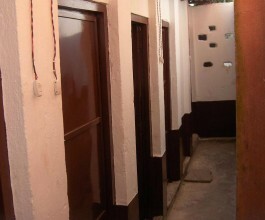 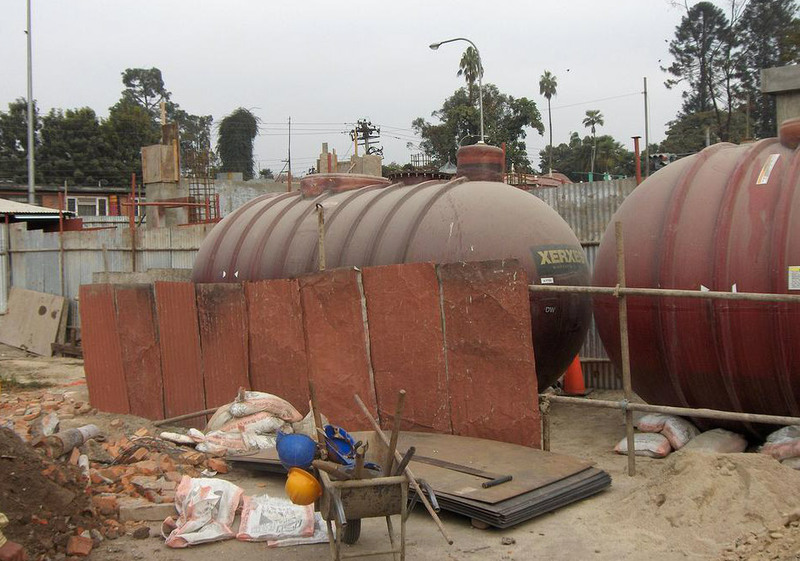 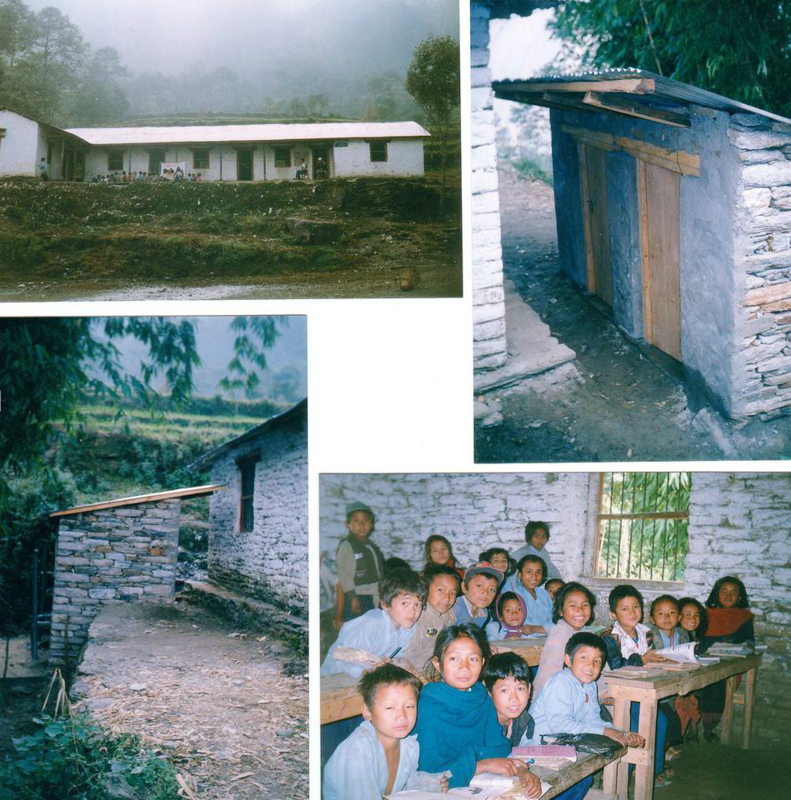 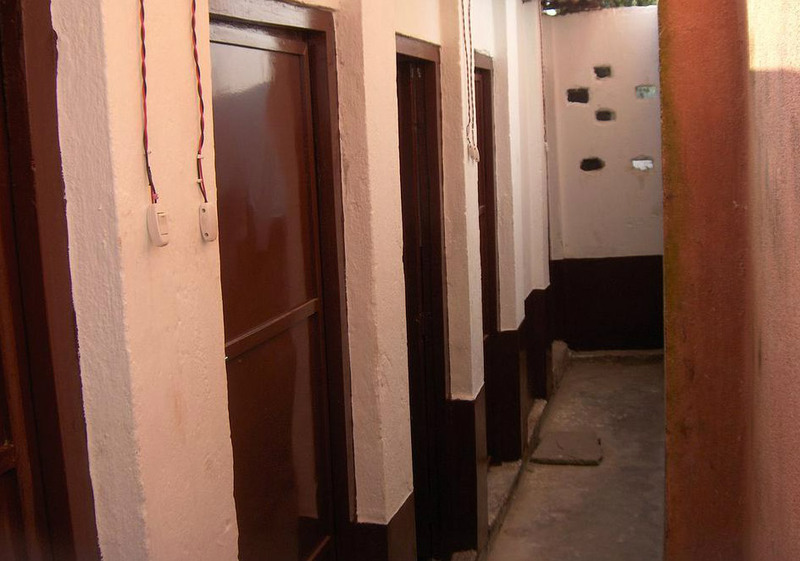 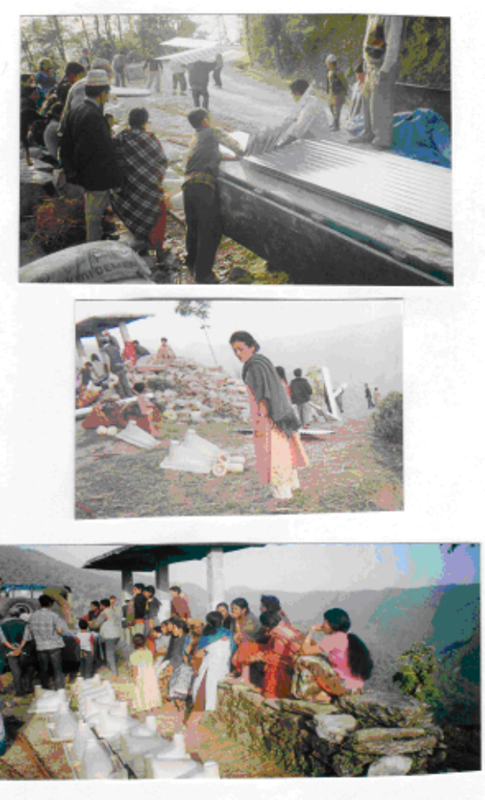 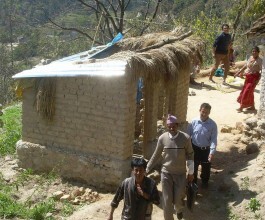 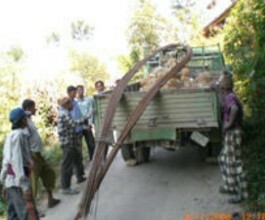 Himalayan Aid has provided basic and advanced sanitation systems to an estimated 6000 individuals in Nepal. 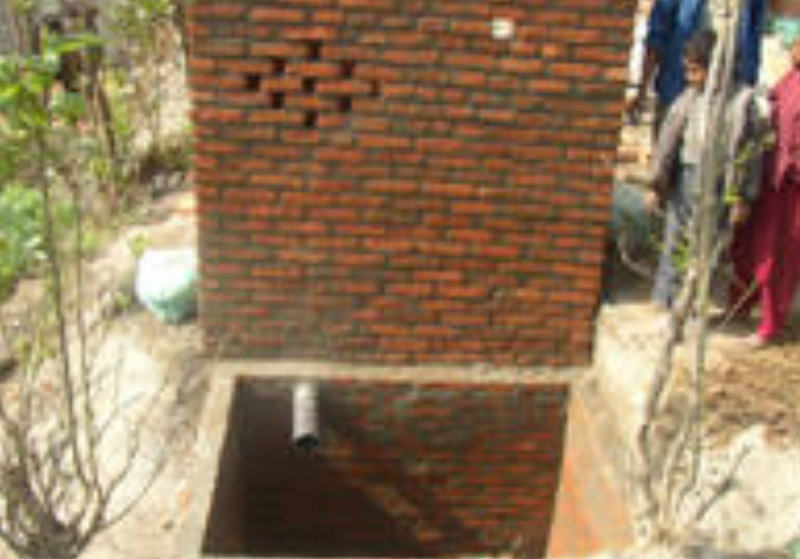 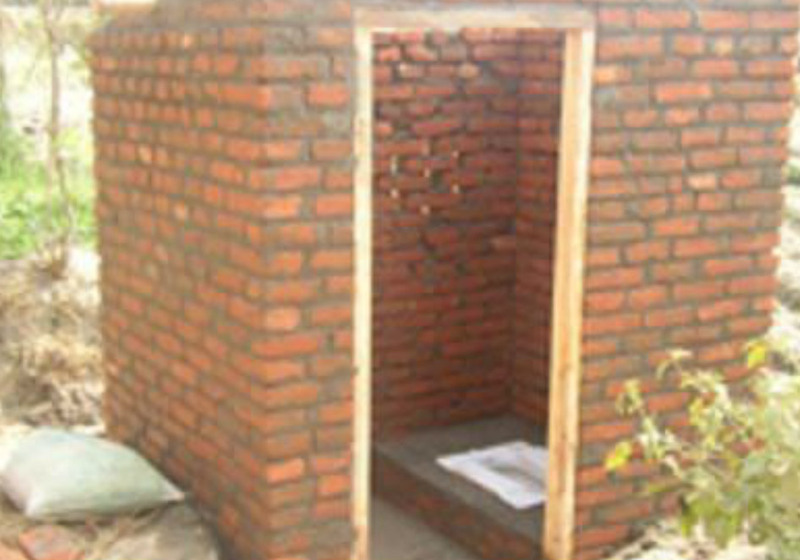 Often times, a simple rural pit latrine can dramatically raise the health level of village children affected by dehydration and diarrhea. 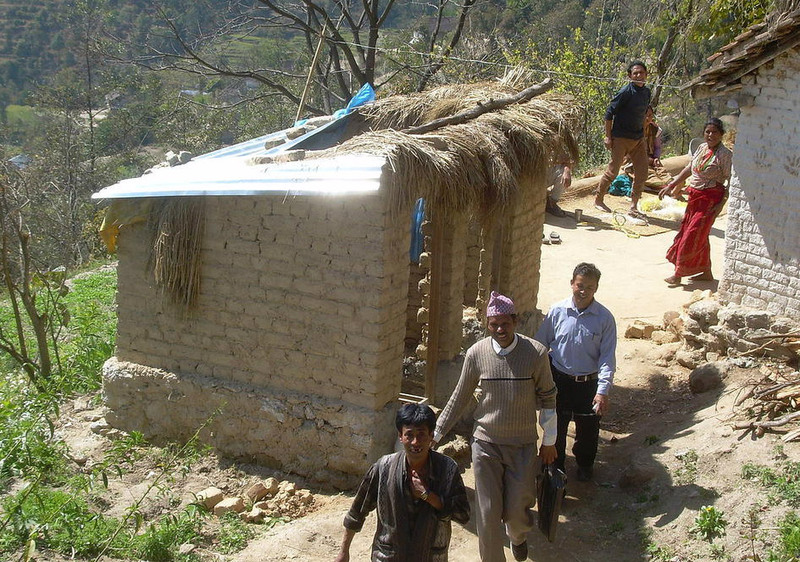 From our return surveys, we have discovered that for every village of roughly 500 individuals, the lives of two to three children can be saved simply by installing pit latrines and offering maternal sanitation instruction.